Fr. 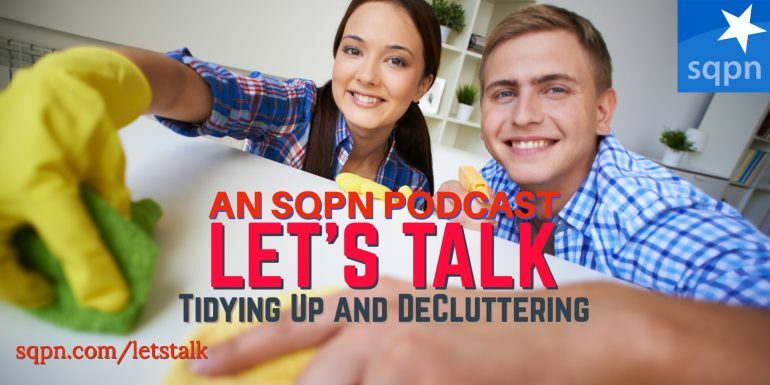 Cory Sticha, Angela Sealana, and SQPN co-founder Greg Willits talk about the magic of tidying up and organization. 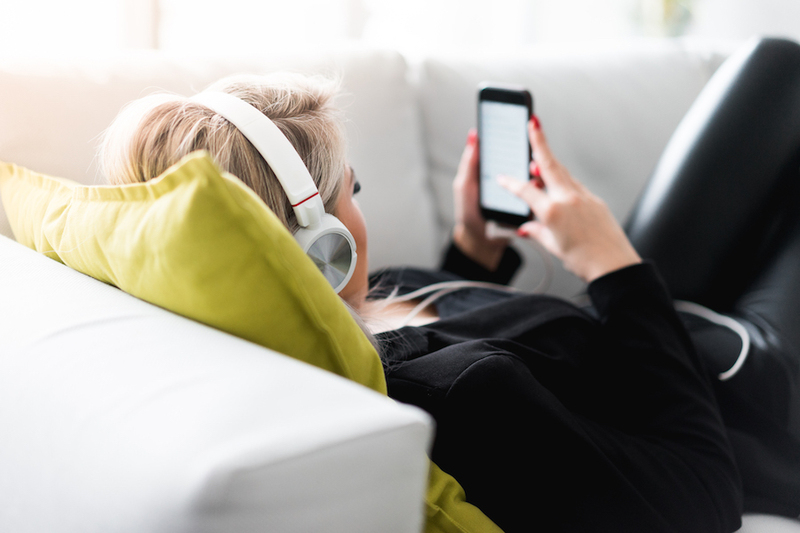 Plus Greg catches us up about his current apostolates and work, and the origins of SQPN.